Everyone loves a story about the misunderstood artist, reviled in his time, and then lauded in his old age. Morris Lapidus is that story. 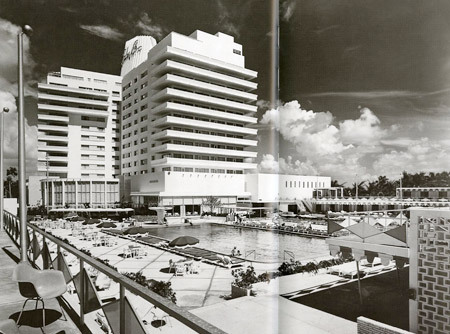 When the Eden Roc and Fontainebleau Hotels were built, Lapidus was called vulgar, pretentious, artificial, and tasteless. 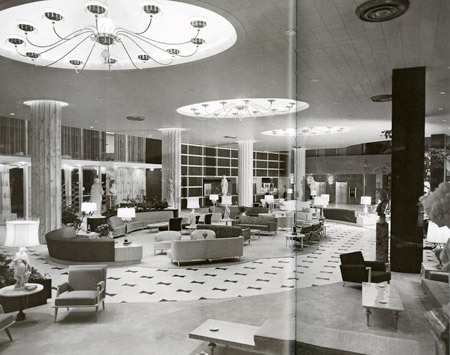 Both hotels, however, were incredibly successful. The design challenge was to build a hotel where “the guy who can afford to pay fifty bucks a day will look around and think that a fortune had been spent to create the hotel.” The result did this. 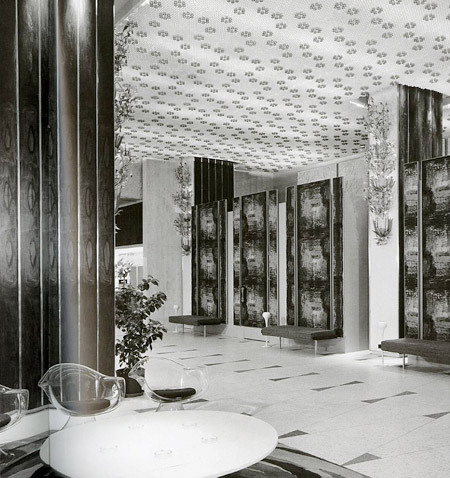 Lapidus used a cinematic approach to architecture. 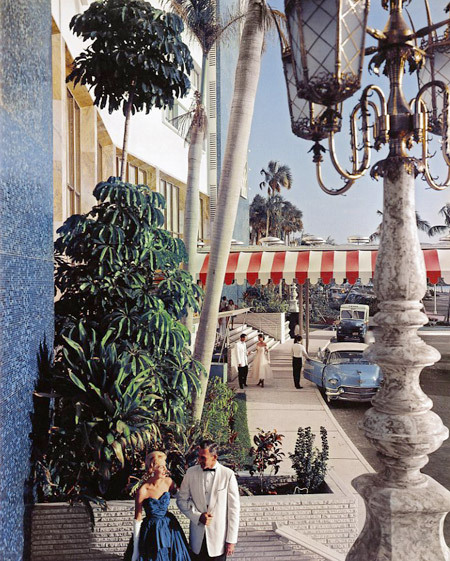 His buildings look the way America in the 1950s thought luxury looked like, via Hollywood. 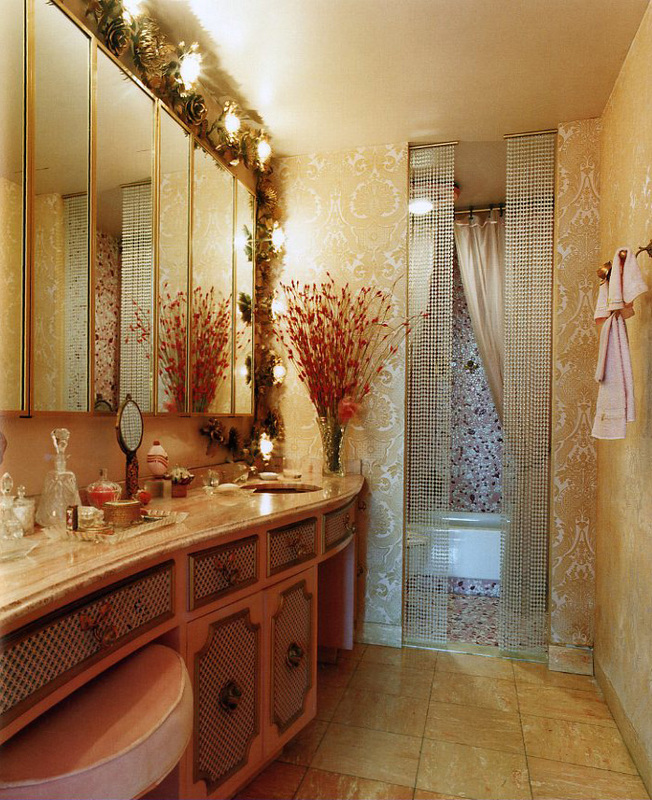 Granted, some of the design, such as the Lapidus Residence bathroom, escapes me. 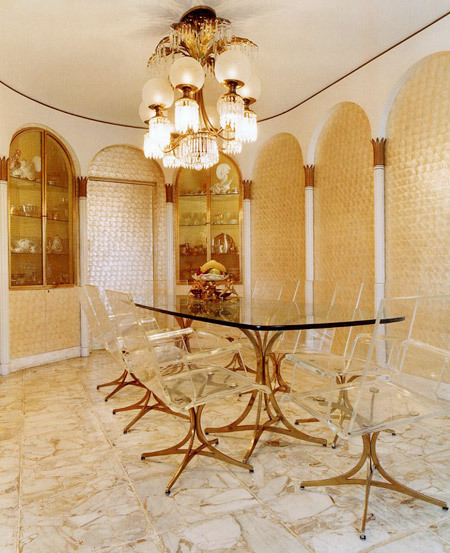 But, if you like fancy, it sure is “fancified”. We can dissect the virulent antagonism in multiple ways. Since the work was designed to appeal to the masses in Florida, and was not in New York or Chicago, there is a distinct sense of regional and class elitism. 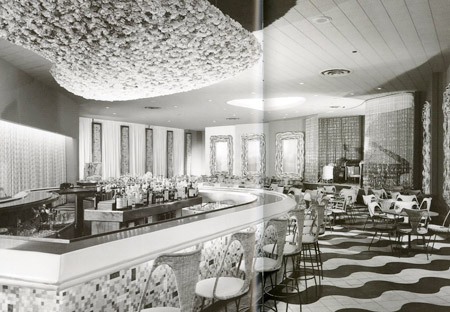 Ada Louise Huxtable wrote in the New York Times that his work was “uninspired superschlock.” This was a criticism of Lapidus’s ornate decor, but Huxtable’s use of Yiddish words subtly raises the question of the hotel’s Jewish architect and clientele, suggesting anti-Semitism. Fortunately, by the time Lapidus had retired, and was 97, the architecture community began to acknowledge his work. 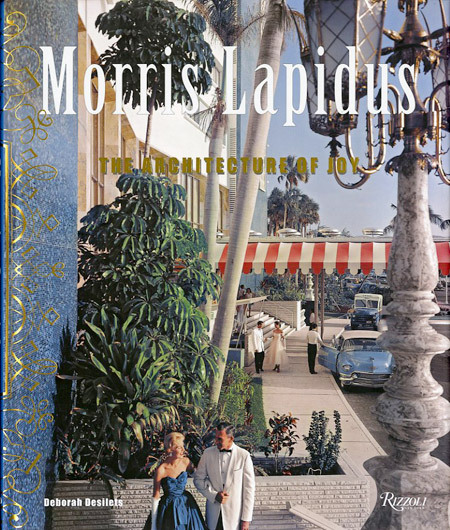 The book, Morris Lapidus: The Architecture of Joy, is a wonderful collection of exuberant and interesting work that challenges our ideas of taste and modernism.